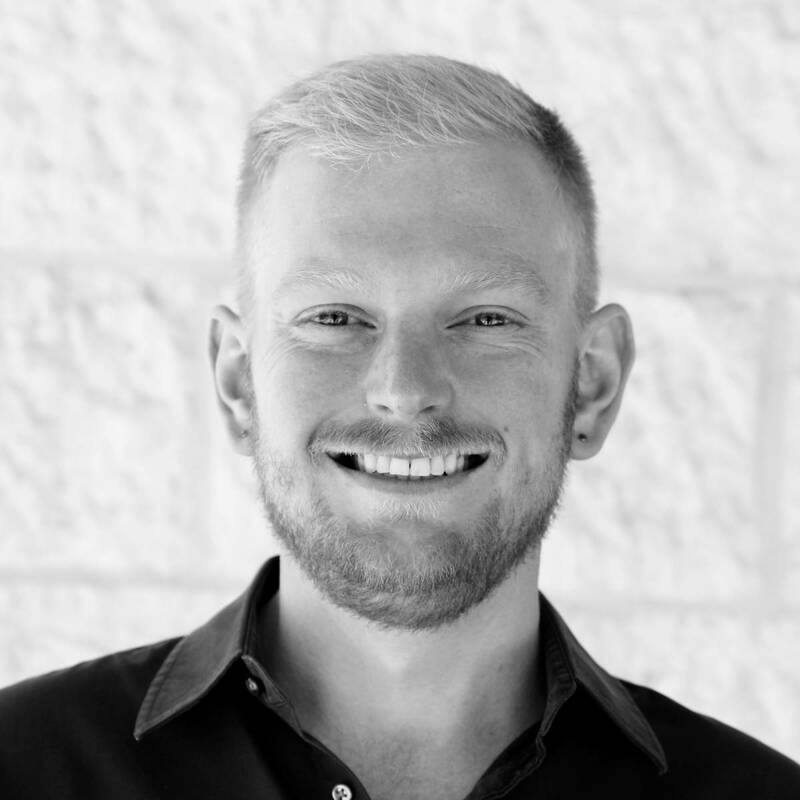 Clint joined Generations For Peace in August 2018 as Fundraising Specialist, a role in which he prepares grant and partner proposals as well as reports for donors and organizational partners. He coordinates with the Programmes Department, GFP Institute, and Delegates to secure new and increased funding that contribute to GFP’s long-term growth and make its programmes sustainable. Originally from Oregon in the United States, Clint has worked to facilitate cross-cultural dialogue and peace-building activities in communities around the world. He recently helped lead a multi-year intercultural and interreligious dialogue programme in Nepal. Additionally, he has worked with peacebuilding organisations in Indonesia, Nepal, Palestine, and Senegal, and previously worked as both a volunteer and staff member for the Peace Corps. Clint holds a Master’s Degree in Peace Studies from the Kroc Institute for International Peace Studies at the University of Notre Dame, where his research focused on the intersection of peacebuilding, gender, and identity. He also holds a Bachelor’s Degree in History and German Studies from the University of Portland. Clint believes that the world can become a kinder place if we understand each other better, so he dedicates his time to engaging with new cultures and languages. He can also be found running through the streets, reading books, and visiting new places.